Welcome to the December 2017 edition of Tynecastle News. News items will also be posted on our website as and when they happen. If you don’t yet subscribe please sign up in the ‘Stay Updated‘ box at the bottom of this page and get the latest news sent straight to your inbox. The Senior Phase Prelim Timetable for January 2018 is now available and can be viewed and downloaded by tapping or clicking on the image below. 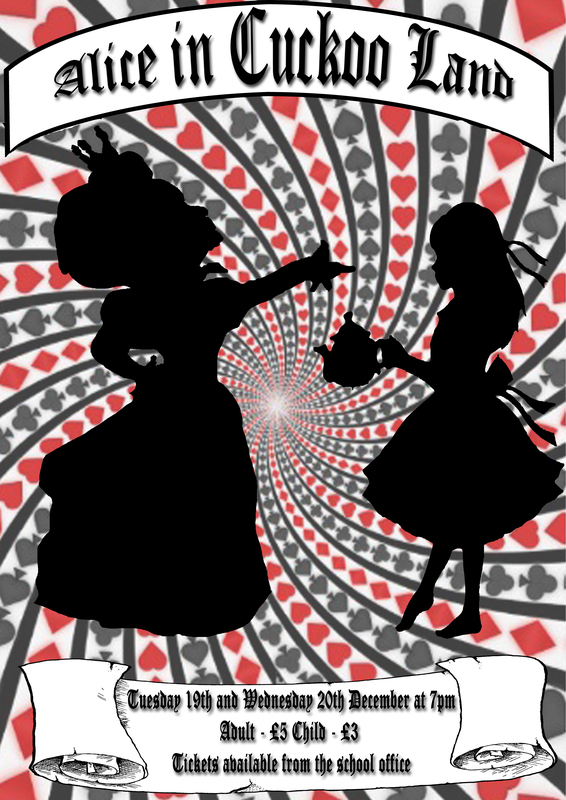 This year’s school Panto is ‘Alice in Cuckoo Land‘. Performances are at 7pm on the evenings of Tuesday 19th and Wednesday 20th of December, with tickets available from the school office: £5 for adults and £3 for children, students and concessions. Come along and enjoy the fun!